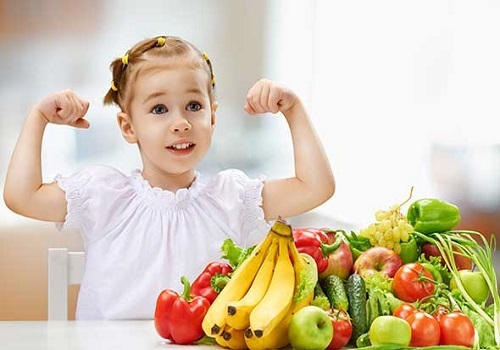 Vitamins play an important role in the human body and when it comes to a child, it becomes immensely important. Vitamins are essential for proper growth and development in a baby. 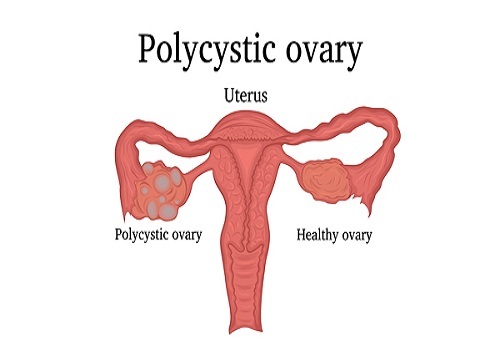 Polycystic ovary syndrome is a hormonal disorder that affects the women’s menstrual cycle. Along with menstrual cycle, polycystic ovary syndrome also affect fertility and the aspect of the appearance of a woman. It is one of the common abnormality in the reproductive aged women. Pregnancy is said to be the best phase of every woman’s life and having a baby can be a wonderful experience. But at the same time, pregnancy also brings different challenges for the woman and it is essential to know everything related to pregnancy and having a complete guide of it. During pregnancy, eating healthy food and consuming good nutrients and vitamins from foods is an important factor for every woman. The first semester can be agonizingly anxious time for all Mothers-to-be who desperately count down the days until they reach the next phase i.e. the second trimester. 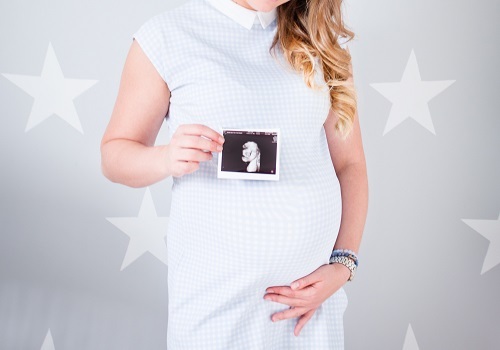 Those first few weeks of pregnancy are a time of extra caution, worry and waiting. 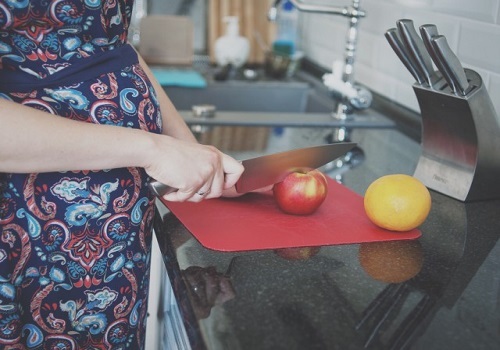 What to expect from your post-pregnancy periods? As the roller coaster you hopped on at the pregnancy finally slows down post-pregnancy, you remember a familiar but demanding friend, who’s been missing in action for a while now. Yes, it’s your period. It is about time she returned, you reckon. 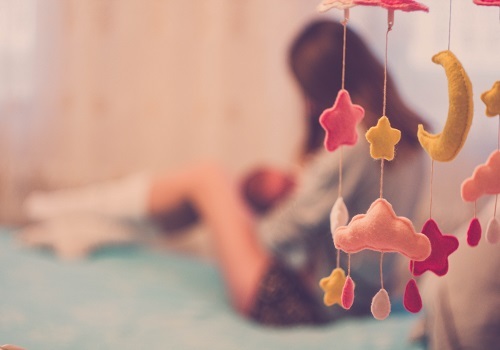 But, do you know how it is affecting your post-birth rhythm. 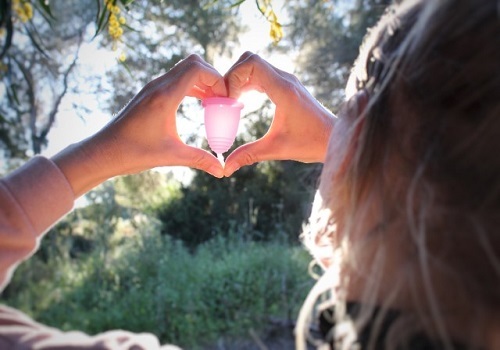 Although it may not be possible to anticipate the exact date, you’ll still need those pads or tampons. There is a very popular saying that “A mother is she who can take place of all others but whose place no one else can take”. 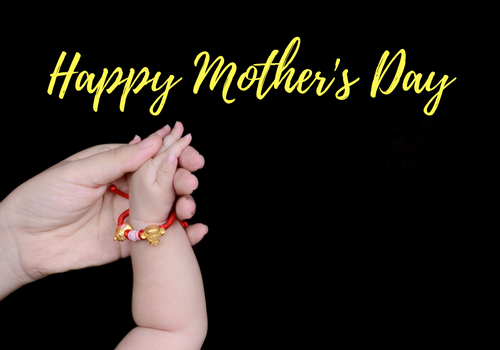 This mother’s day, pamper your mom more. Show her how much you love her and care for her. Get your whole family together for some creative and fun things. There can be a number of emotions attached with a single pregnancy test. For some, bearing a baby can be a granted wish, or it can be a complete disaster for others Confirming one’s pregnancy has become extremely convenient these days as there are many ways to determine if you are pregnant or not. How potatoes and other food items result into miscarriage? Pregnancy is undoubtedly one of the most special phases of a couple’s life, especially the mother as she can feel the baby growing inside her and witness all its pros and cons on the body. This makes the mother more worried and concerned for the food she’s taking in her body. I am totally with you when you say that periods are hard and your body acts differently during menstruation. And this is the reason we girls have a love-hate relationship with our periods. 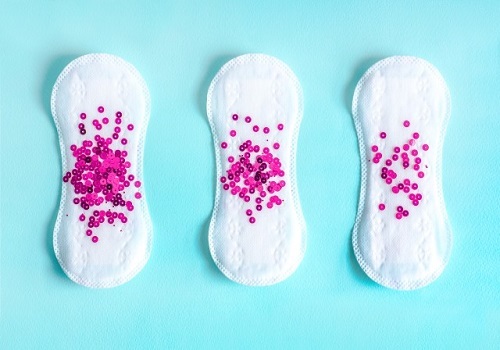 When you're on your period, there are a number of activities you definitely don't feel like doing because of how your how your body feels. I don't agree with them when they say that pregnancy is the hardest time of having a baby. I believe that those early post-delivery days are more tough on the mother. We are sleep deprived, confused, worried and excited- all at the same time. There are so many tabs open in our mind that we end up messing up with our basic responsibilities as a mother.